Pay homage and thank our military members for their service on this tour honoring U.S. Veterans. Visit historic sites, enticing museums, and various dining options. 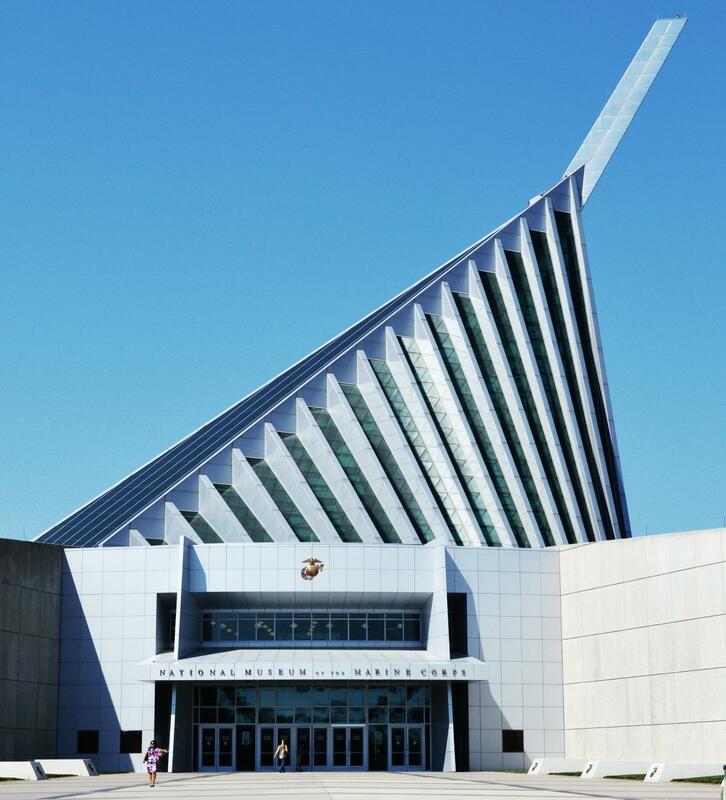 Start off your day with an experience at the National Museum of the Marine Corps. Uncover the history of the Corps, test your skills as a Marine, and get insight into the lives of those who fight for our freedom. During your visit, see the incredible Gene Hackman narrated film, “We, The Marines” for a first-hand experience of what it takes to become a Marine. While on base at Marine Corps Base Quantico, visit The Marine Shop in the Town of Quantico for a wide selection of gifts and apparel. All purchases support programs which recognize and award active duty Marines and Sailors.Visit Marine Corps Base Quantico for a gourmet lunch at The Clubs at Quantico. Marine Corps Base Quantico is the home of Marine Helicopter Squadron One, the unit tasked with transporting important personnel including the President and Vice President of the United States, and the FBI Training Academy. Afterwards, pay homage at Quantico National Cemetery where our nation’s veterans are remembered with a private flag laying ceremony. Your group will have the honor of supporting the Missing In America Project, an organization whose mission is to find, identify and inter unclaimed remains of fallen veterans. 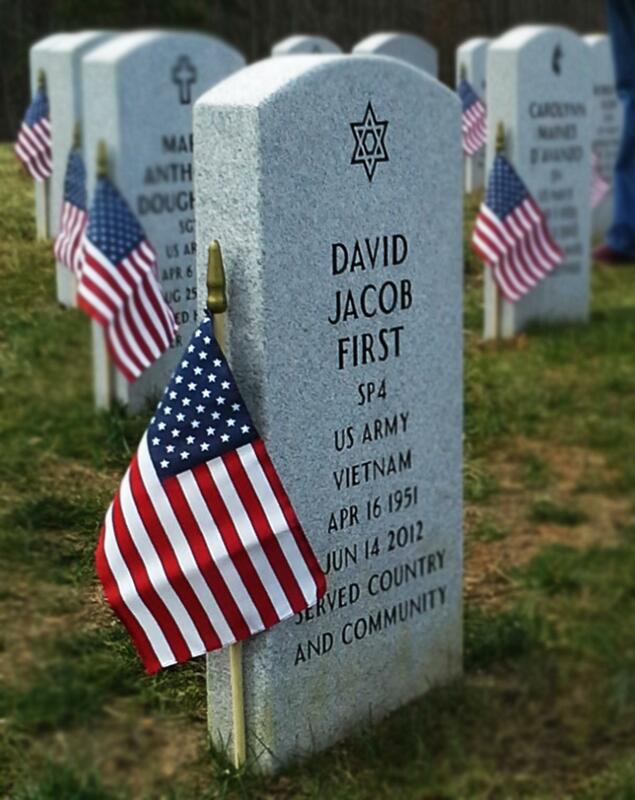 Experience a once-in-a-lifetime opportunity by placing flags on the graves of these previously forgotten heroes.